A delightful dance of flavor and tradition. 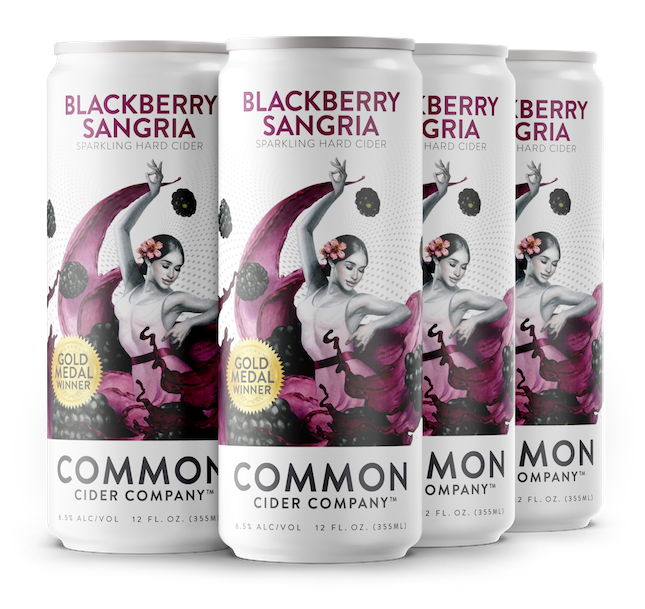 Hard apple cider gracefully blended with blackberries, mango and California red wine to celebrate friendship and family. Tart sangria overtones with a sweet blackberry finish. This flavored apple cider is perfect for a spring picnic and compliments cheese and fruit dishes. This was a seasonal at first but it has been such a big hit that is is now available year round.